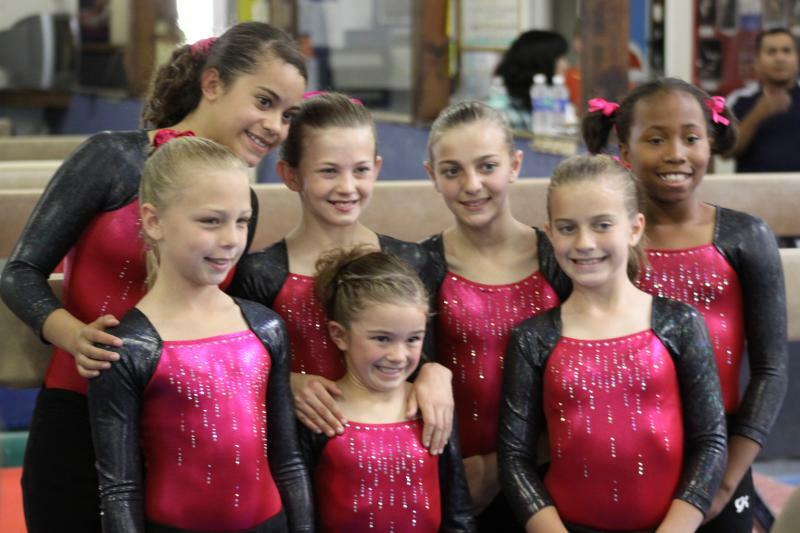 Silver Lakes Gymnastics - FLYERS NEWS!Be sure to check this page every week for news, schedule updates and directions! Be sure to check this page every week for news, schedule updates and directions! 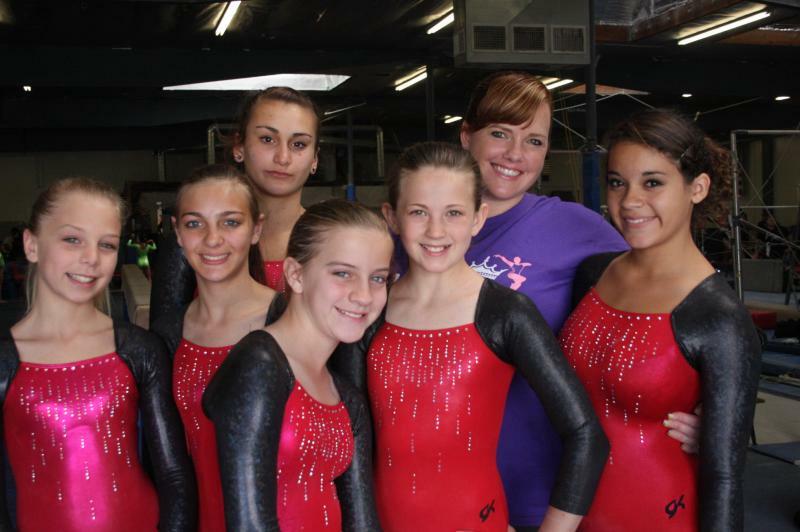 Congrats to our Level 2's! 2nd Place team State Champions! 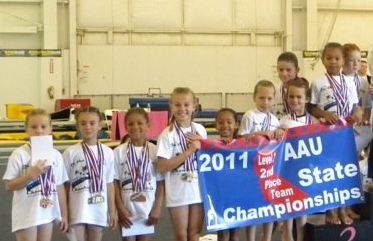 Our Level 3 Team took 2nd Place at State! 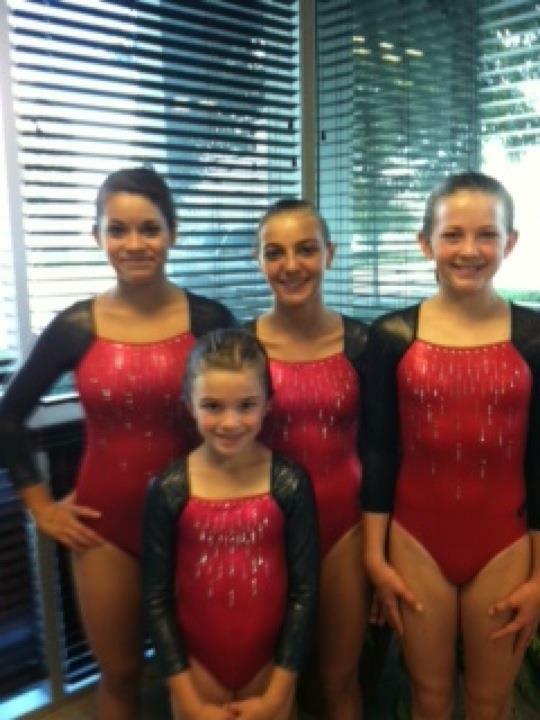 Congrats to Paige, Krystal, Jessica, & Frankie!